harry potter meme. funny meme. Wallpaper and background images in the Harry Potter club. This Harry Potter fan art might contain green beret, special forces, and elite soldier. 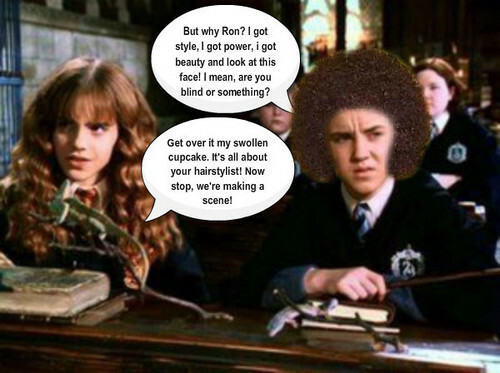 lol someone finnally told off malfoy XD! !